The English Channel are a live four piece rock group playing the best of British Rock n Roll music at Epcot's UK pavilion in World Showcase. 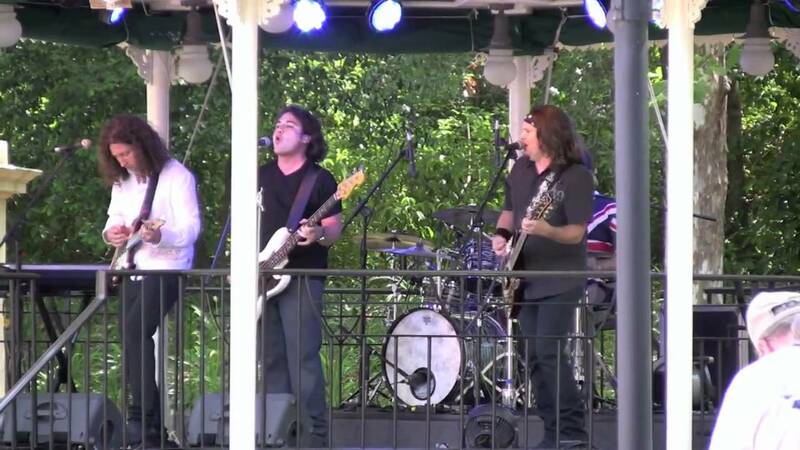 The group debuted on May 3 2011 and replaced the pavilion's previous group, The British Invasion. The 25 minute show times vary, but are typically 3pm, 4:30pm, 6pm, 7pm and 8pm. Check your times guide in the park for details.